Many great things have come out of America! Blaine Scully is one of them! 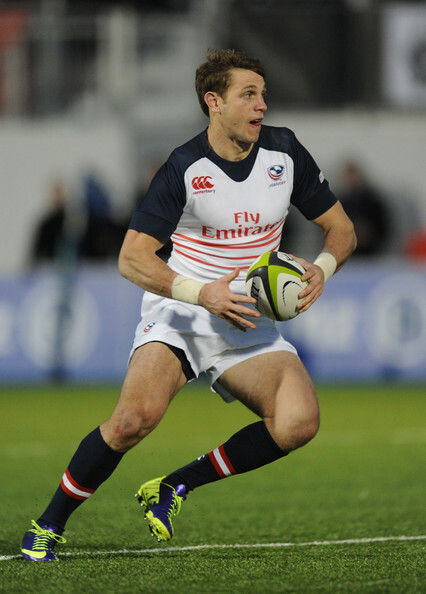 Blaine is currently playing for Cardiff Blues and is co-captain of the USA Eagles. 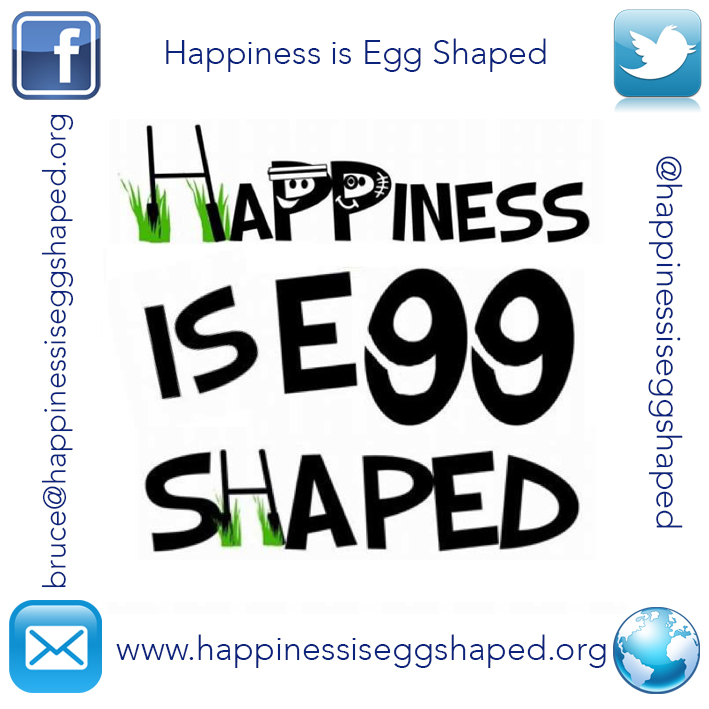 Happiness are very honoured that Blaine is a follower on Social Media and was keen to share his story with us in our latest interview. He excelled at Basketball, Swimming and Water Polo in High School, but like us, loved Rugby the best! Exciting times to be an American rugby player! How did you start in Rugby? Originally, I was introduced to rugby by a high school friend during my freshman year at university (UCLA). I knew immediately that this was the sport I was meant to play. I finished my final three years and degree at the University of California, Berkeley (Cal). Here I was not only able to obtain my degree, but immerse myself as a student of the game. 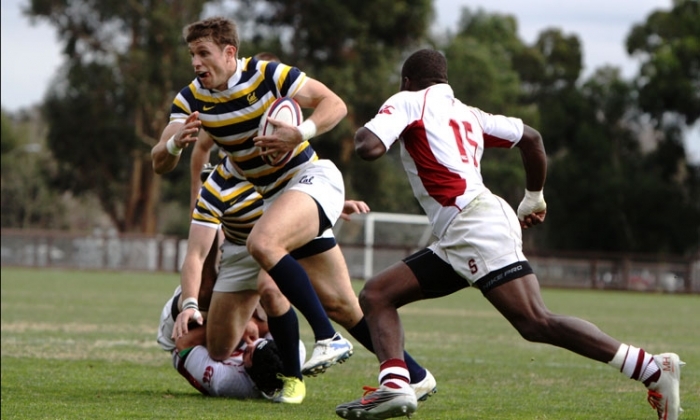 At Cal, I played for two individuals who have greatly influenced my rugby career and life – Coach Tom Billups and Coach Jack Clark. Grateful to the personal contribution of these two men and their continued support and mentorship. What challenges did you experience as rugby player in America? To me, this question is probably better phrased – as an American rugby player, how did you get to where you are now and who helped you along the way – because I don’t believe I can take credit for that. I believe I have had a very fortunate experience with development opportunities and mentoring early in my career. A lot of people took the time to invest in me as an athlete and develop me as a rugby player. From my first touch, to Cal, to the National Team. I won’t be able to list them all here – people like Al Caravelli, Alex Magelby, Dan Payne, Mike Tolken, and Coach Clark. Your journey has taken you to Leicester Tigers and now to Cardiff Blues, how does the game compare from the Premiership to the Pro 12? It has been an amazing experience to play for two of the finest clubs in Europe. Both clubs have so much tradition, wonderful people associated with them and supporters that are world class. 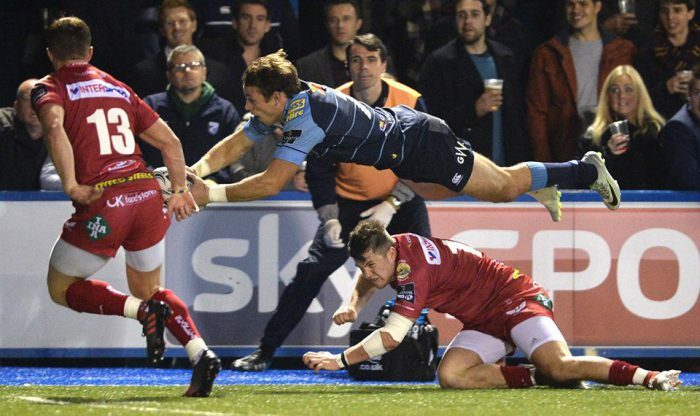 The Pro12 and Premiership are slightly different and present unique challenges. Welford Road and Cardiff Arms Park are true cathedrals of the game. It has been a privilege to play rugby at both of these legendary grounds. 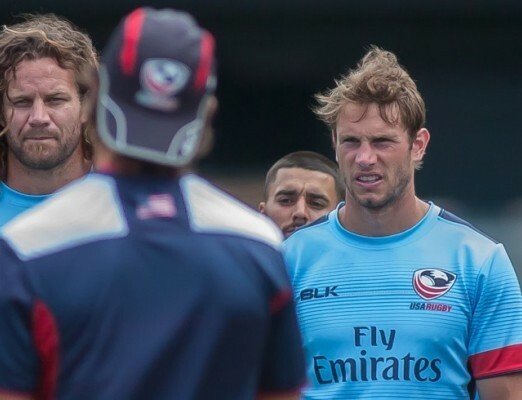 What is like sharing the American captaincy with Todd Clever? First and foremost, we love representing the United States. Todd and I have been teammates for a long time now. He was actually one of the first roommates I had as a young player coming through the national team. Todd has been a great servant to USA Rugby (over a decade) and is passionate on and off the field – especially about the game in the States. As for the captaincy, the focus for us is always on the team first. So that is the lens we look through and where we place our energy. We are good mates who compliment each other well, work hard to support one another and our teammates. But it all starts with respect for our country, the jersey and each other. What are your other interests outside of rugby? First on the list would be trying to be a good husband. After that, I work pretty hard to achieve a good life balance. As a professional athlete, it can be easy to put professional development on the back burner while in the middle of a playing career. But, its pretty important for me to continue my growth on and off the pitch for both the present and future. So I try to stay busy with personal projects. One such project has been the establishment of the United States Rugby Players Association, which has been an inspiring collective effort from a lot of good people. I also enjoy a good book and listening to Podcasts – namely the Jocko Podcast. Also, making a study of leadership and teams. On that front, I am working with a video technology start-up company, vLoop, introducing them to rugby. vLoop will hopefully help rugby teams use video to learn, interact and collaborate all online. Pretty straightforward – my Mom. One of the strongest and most amazing individuals in my world. She was the first woman elected as District Attorney in Sacramento County – first of any large California county. Elected to 5 terms, serving for 20 years. 36 years total in the DA’s Office. First woman president of the California District Attorneys Association and first woman president of the National District Attorneys Association. She founded the Sacramento Regional Family Justice Center, which is a non-profit organization that serves as a “one-stop center” for victims of domestic violence, elder abuse, human trafficking, sexual assault and child abuse. Probably more important than that is that she is a strong, thoughtful and loving mother that is always there for her kids. 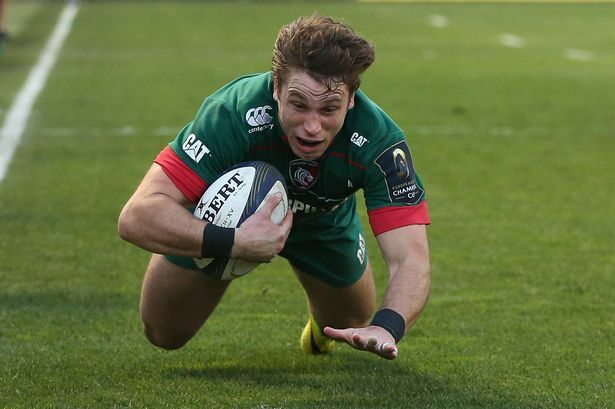 What is your advice for aspiring professional rugby players? Be curious and embrace being challenged. The ability to take coaching and lessons with a growth mindset gives you the ability to continuously develop. Self honesty is important and so is a positive attitude. Enjoy the journey. Who are the funniest people you have met in the game? I have met too many amazing characters to count… Ben Youngs and Dan Fish would be comedians. There have been plenty of “interesting” teammates through the career. But I’ll save those for the book someday. Fried eggs. Usually 3-4. With lots of hot sauce. Absolutely – its the greatest game in the world. It was awesome to have Blaine as part of the Happiness is Egg Shaped and we wish him all the best for the future with the Blues and the Eagles. With his enthusiasm and Growth Mindset, we think Blaine is a great role model. Great article! I’m a good Holy Spirit friend of your aunt Marianne! Scullys are an amazing bunch. LOVED your grandparents who were good pals with my parents. Congrats on all your success. I was Blaine’s Kindergarten teacher! Very proud of the fine man you’ve become.